Be a part of history by having your say in Hyde Park‘s future via Atkin’s survey in partnership with The Royal Parks. 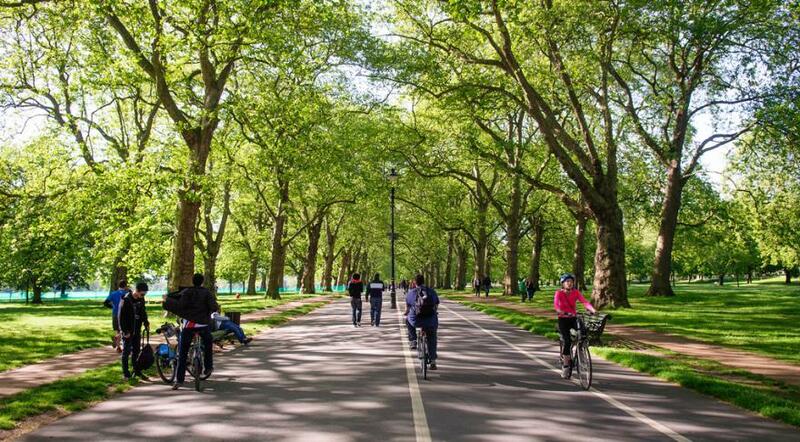 Atkin’s, the renowned designers and engineers behind noteworthy projects like Crossrail’s tunnel designs and Oxford Street‘s iconic diagonal crossings, is working to improve the walking and cycling experience in Hyde Park. 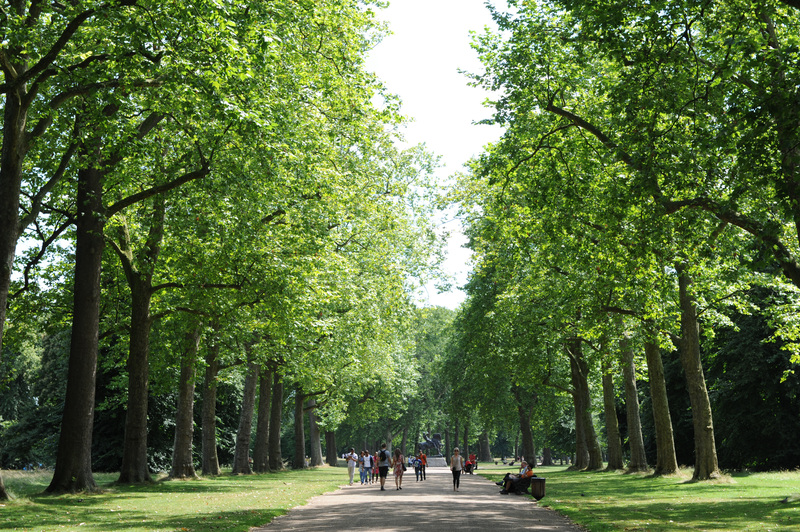 As the project is for the people, Atkins and The Royal Parks are seeking your input as to how maintain Hyde Park’s status as world class green space to enjoy, meet, relax, energise and captivate. Even better, by completing the survey, you are automatically entered into the prize draw to win a £50 John Lewis voucher. The survey must be completed by 13 August. It’s all straight forward and for a wonderful cause, but if you have any inquiries, contact royalparkssurvey@atkinsglobal.com.